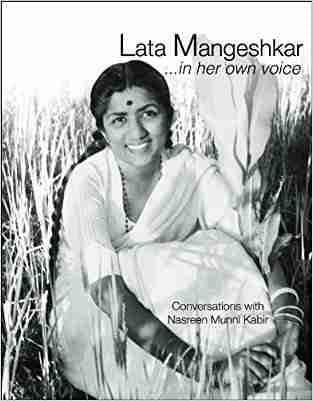 Lata Mangeshkar has recorded more songs than anyone else in the world. Her voice has had a profound impact on the Indian imagination and she has reigned supreme in Indian film music for over six decades. The book is a tribute to the musical legend.